Our advocacy work ensures that you have a voice in the issues that affect you and your business. We are the boots on the ground, meeting face-to-face with decision makers to protect the interests of independent pharmacies. The most experienced and well-connected advocacy resource for Kansas independents. Updates detailing federal and state issues that affect your pharmacy. The influence of a member-supported Political Action Committee. A voice in the things that matter to you and your community. Currus works at the state level on issues that impact you and your pharmacy. Currus meets with federal legislators and national healthcare organizations. 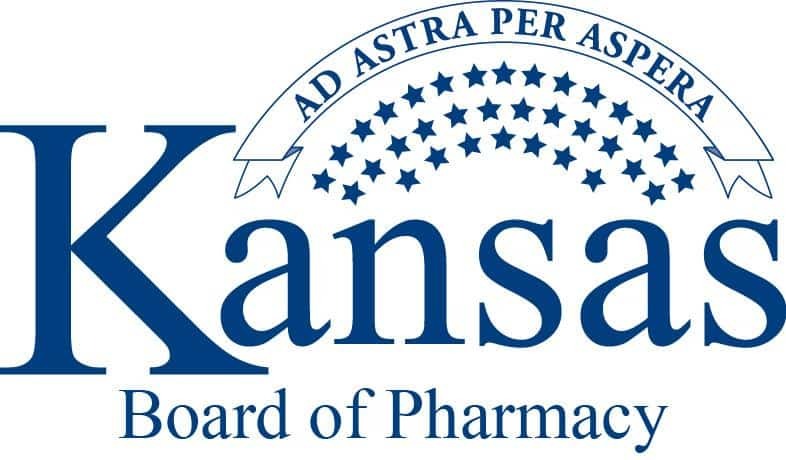 Currus' work with students at the KU School of Pharmacy creates the next generation of independent pharmacy owners in Kansas. Currus keeps you up to date on what you need to know! Currus keeps a pulse on changes in the healthcare industry.